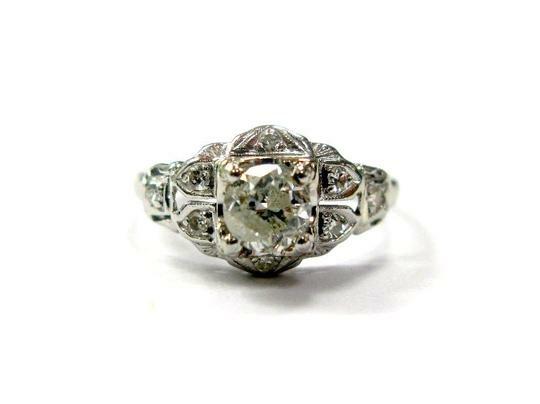 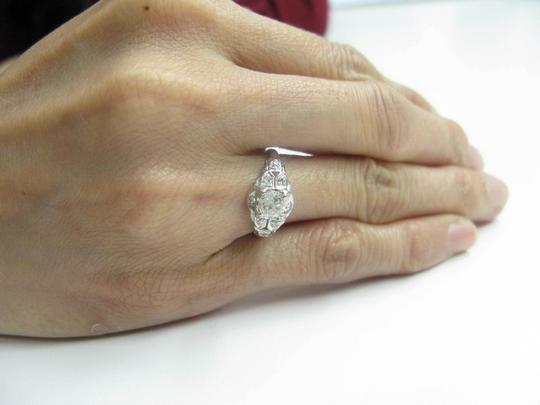 Here is a Fine Platinum Old European Cut Diamond Engagement Ring. 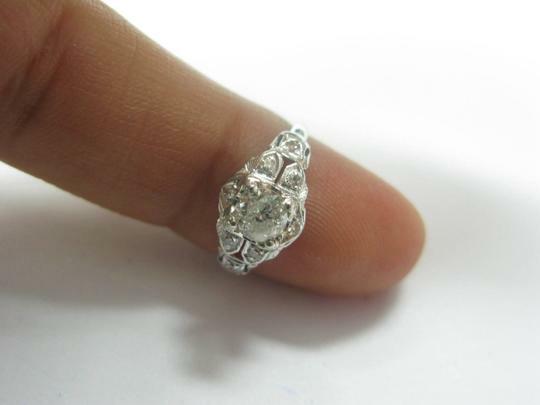 Made from Solid Platinum 950 and weighs 2.7 grams. 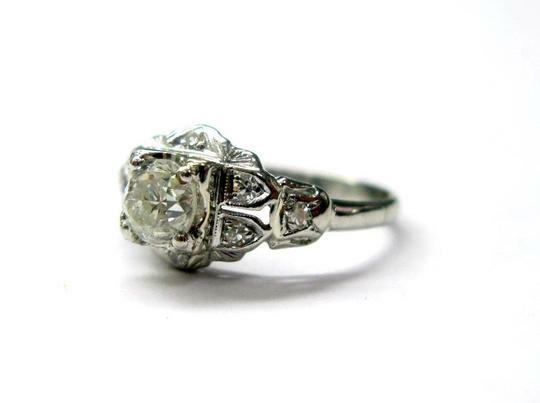 This Vintage piece has been polished to look brand new. At the center of this ring you are looking at one Natural Old European Cut Diamond that is a 0.50Ct I Color I2 Clarity. The ring is currently a size 4.5 which can be sized for FREE upon request. 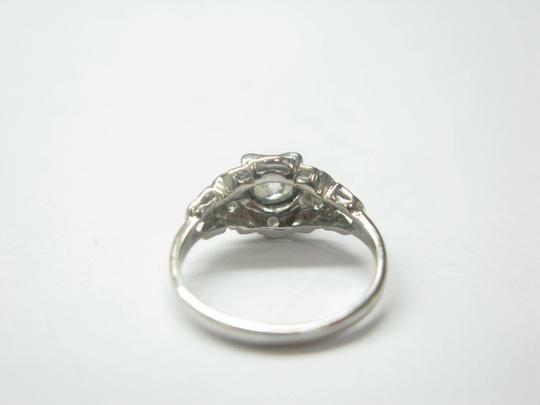 Ring is 9mm wide across the center top. 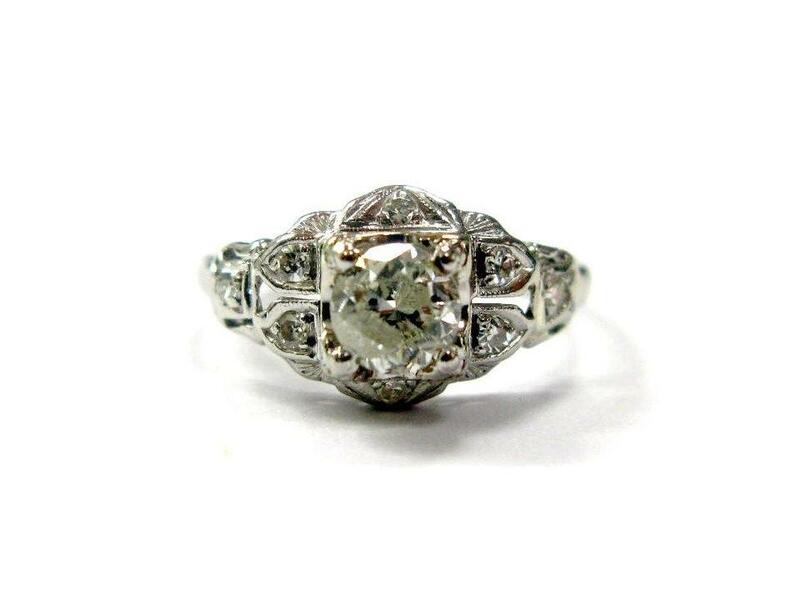 Excellent Condition piece.